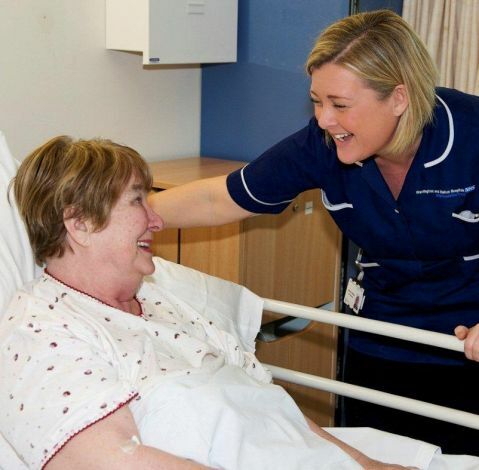 If you've been a patient, would you recommend our hospital service to your friends and family? We want you to tell us the answer to this simple but vital question. The NHS friends and family test is an important opportunity for you to provide feedback on the care and treatment you receive and for us to improve services. It was introduced in 2013 and asks patients whether they would recommend hospital wards, A&E departments and maternity services to their friends and family if they needed similar care or treatment. This means every patient in these wards and departments is able to give feedback on the quality of the care they receive, giving us a better understanding of the needs of our patients and enabling improvements. 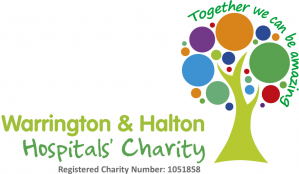 All of the feedback is collected independently and reports are produced for each ward as well as the trust. You can view our latest results further down this page. If you have been a patient and want to leave your feedback, it's simple - you will receive a text message or automated phone message if you have visited our A&E department, Ambulatory Care or Outpatients department. This service is completely free and you will not be charged. The service is provided by a company called Healthcare Communications. Responses are anonymous, but to leave your feedback online you will need to provide an email address so that a verification email can be sent to you. There are also friends and family postcards you can fill in on wards and clinics in the hospitals. You can access the NHS Choices page on the friends and family test with links to other information sources here. All of the latest friends and family test scores are published on the NHS Choices website.